I just poured an overlapping layer of blue mica soap and blue mica soap tinted with some black oxide for the darker sky. Hope everyone is having a good week, thanks for reading! Your soaps looks like last Friday in Southern Finland. There was a snow blizzard and the sky was dark. Your soaps are so cute; I think that I start feeling Christmas mood myself! Thanks Goca! I'm glad they put you in the Christmas spirit! Thanks Angela, we haven't had snow here yet, I'm looking forward to the first snowfall...it's always so quiet and peaceful! Wow, Cee, your soap suits the weather here in Belgium!!! 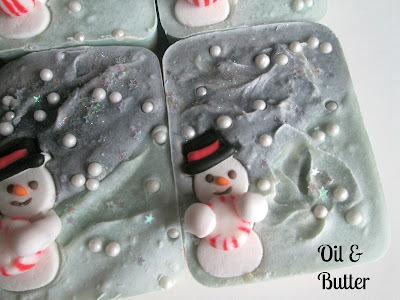 Love your soap: a gorgeous winter scene! Hey Cee, this is the most adorable thematic soap I've seen! Every kid (equally as parents) would love to grab it! Open your shop,it's high time to do so! Swirly one is very charming,even without seeing its top. Simple,but not boring! 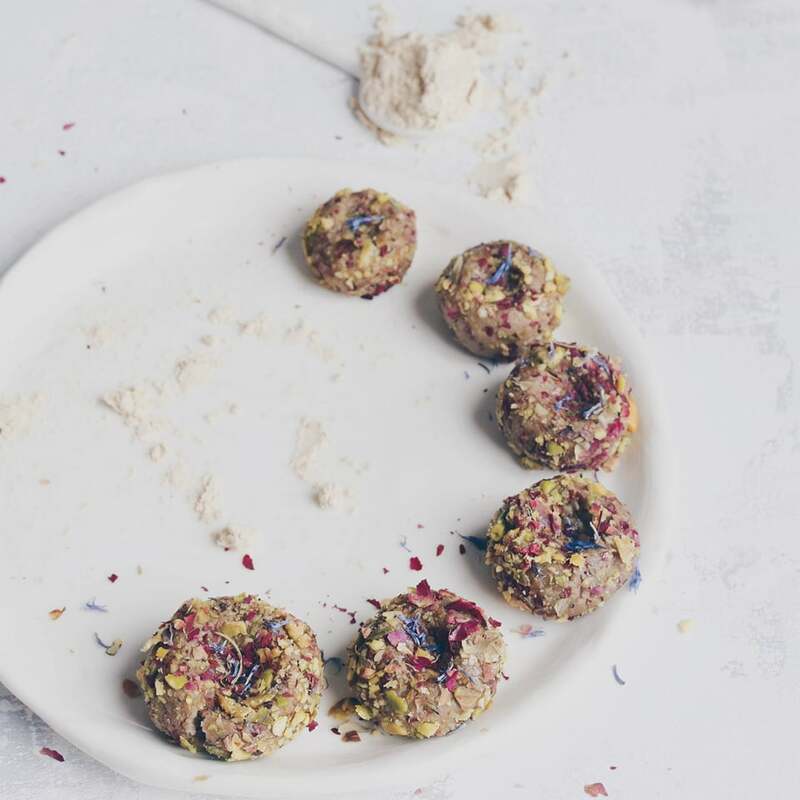 What about you cut it into smaller pieces to look like some creamy cake with berries top? And just to report weather condition here (to join others)- no snow here and today seems not to be that cold. Thanks Maja, that's so sweet of you! I love your idea of a berry cake, that would suit this soap very well...maybe drizzle some soap over top? Yum! I tried to take a picture of the top and side together, but I couldn't take a decent picture of the top without the side blurring and I couldn't get a picture of the side without the top blurring...ahhhH! It usually has snowed here by now but nothing yet, maybe we will have a white Christmas this year! 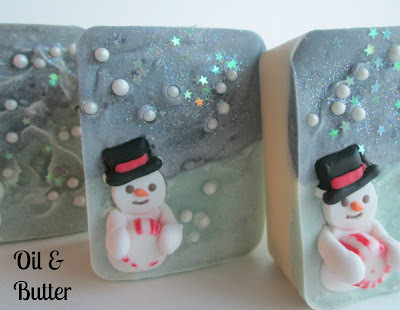 Oh my gosh those are the cutest snowmen soap I've ever seen. I agree with Diva Soap, you could totally open up a store and sell out everyday. 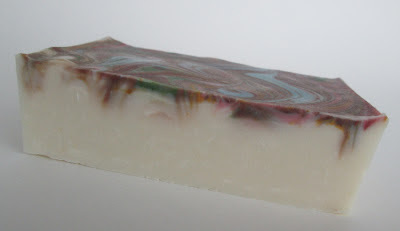 I also love how your swirly top gives your cream coloured soap just the right splash of colour. Aw, thanks Monica...that is really sweet! I'm contemplating selling but haven't taken that leap yet...maybe in the new year! Ohohohhh...the snowman soap is soooo cute!!!! 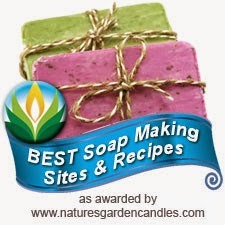 The soaps look so sweet. :-))Are those peppermints in the arms of the snowmen, and were they and the snowmen themselves handmade? Wow, what a sight! I really admire your patience in soapmaking. I would go out of my mind if trying to do such delicate little snowmen. 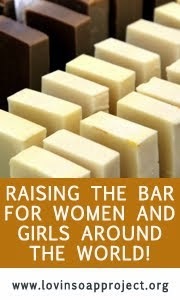 I have yet to try beeswax in soap. 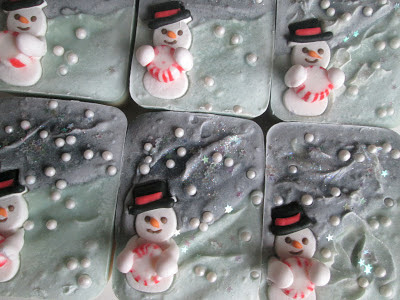 I have to confess that I didn't make the snowmen, they are royal icing decorations...lol! 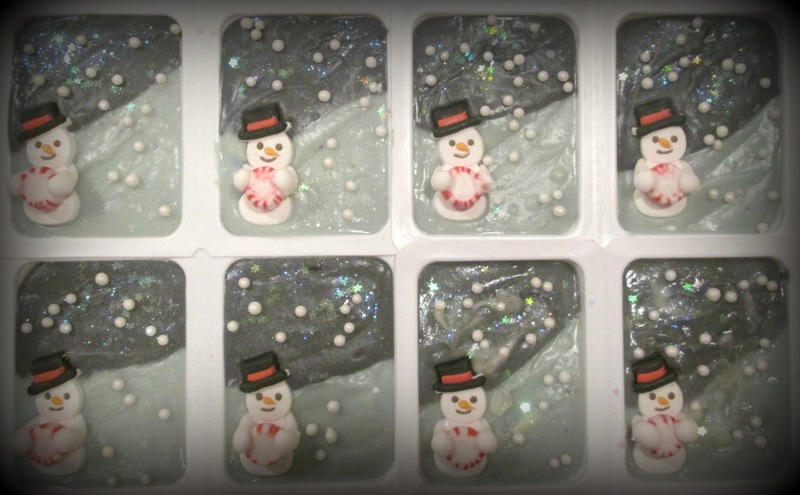 The snowman soaps are adorable, Cee Gee! You are so creative and I admire your patience. I know what you mean about time speeding up once December rolls around. I have been out of town a lot lately and trying to get ready for the holidays. I've got so much to do before I go home next week, I'm wondering how I will get it all done. It's a shame to rush through the holidays, but that's how it goes sometimes. Hopefully I can relax next week. Have a happy holiday season!